Seesaw - The Learning Journal is a digital portfolio solution that can be used with even the youngest of students. Students utilize the camera feature on their iOS device to take photos of their work. 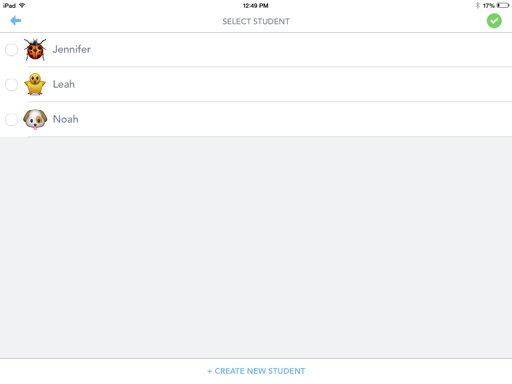 They simply tap I'm a Student, scan a QR code with the app's built-in QR code scanner and select the appropriate option. Students can add a recorded audio file, an annotated drawing over the photo or textbox straight from the app. 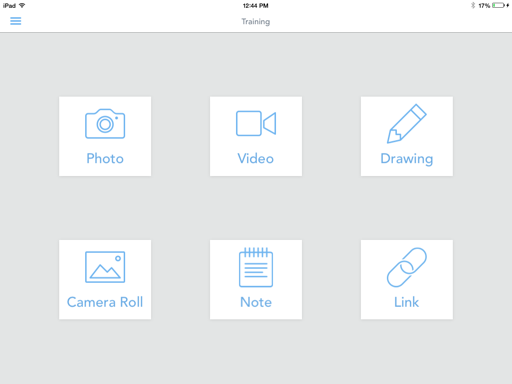 In addition, saved images from the camera roll, notes with or without recorded audio, and web links can be uploaded as well. 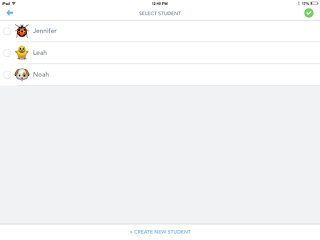 Students simply tap their name to add their item to their class journal. 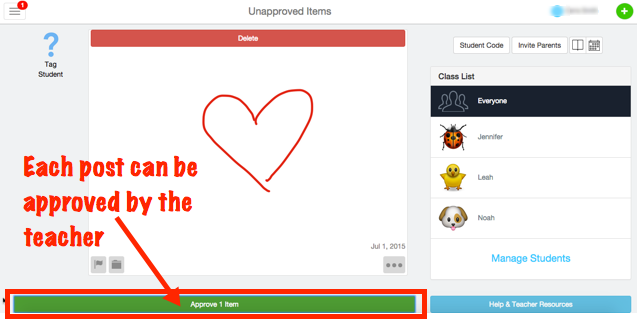 Teachers can turn on a new items require approval option in their Manage Class settings window to approve all items uploaded by students. 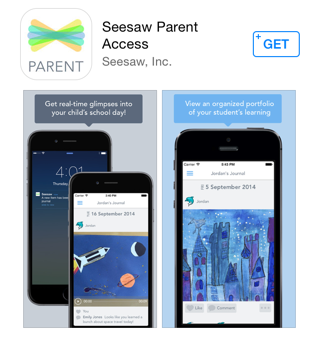 Teachers and parents can view student work from the iOS app or the website. 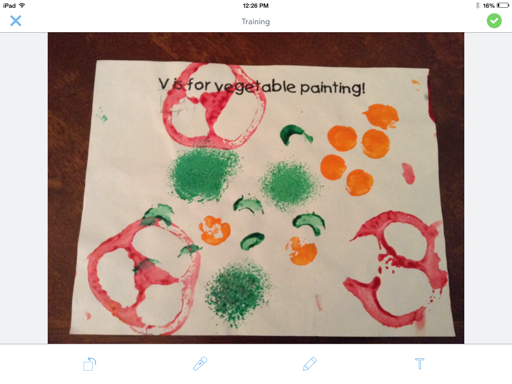 View this short video to see more. 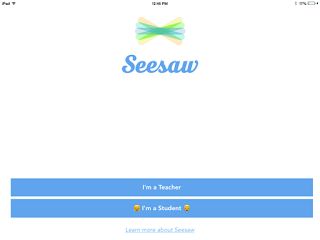 Seesaw provides parents with a Seesaw Parent Access app (Available in the App Store and Google Play) to quickly view, comment, and like their student's work (if the teacher has allowed all of these features). Parents can also turn on push notifications to instantly be notified of new uploaded work. 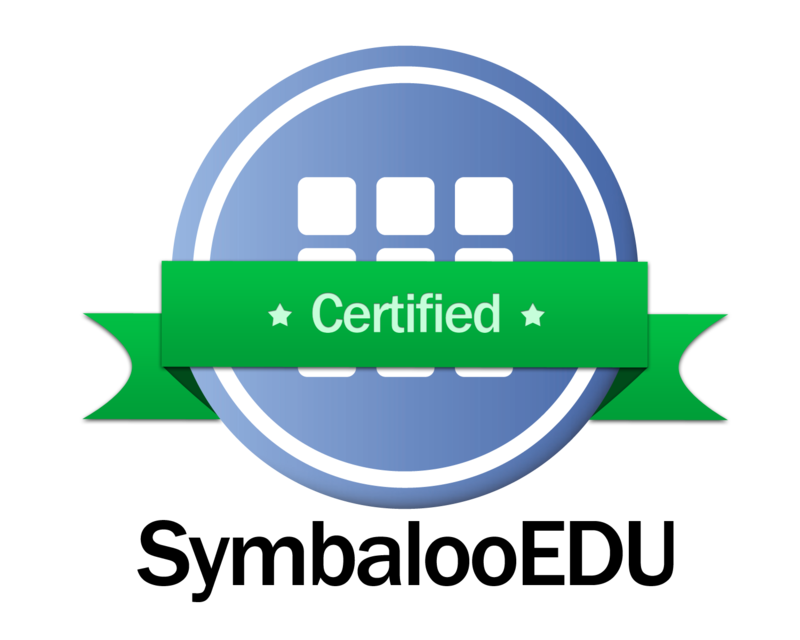 Pricing for additional parent features can be found here.